America Movil SAB (AMXL) said it has secured the funding to finance its 7.2 billion-euro ($9.7 billion) bid for Royal KPN NV (KPN) as the Dutch carrier set an investor vote on a sale of its German business E-Plus. 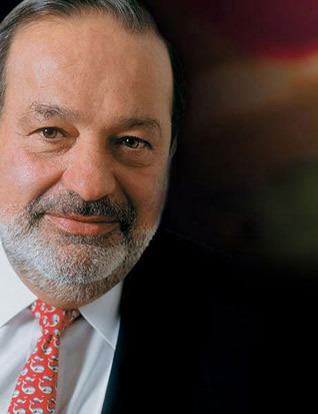 Carlos Slim’s America Movil has agreed to binding credit facilities, subject to conditions, with undisclosed financial institutions, the Mexico City-based company said in a statement today. The phone company will also today submit an offer to Dutch financial authorities for approval. Investors holding KPN shares as of Sept. 4 will be entitled to vote at the meeting the following month at its headquarters. America Movil is offering 2.40 euros a share to boost its 30 percent stake in KPN to more than 50 percent. Slim’s offer came weeks after KPN agreed to a separate 8.1 billion-euro deal to sell E-Plus to Spain’s Telefonica SA (TEF) — a transaction Slim has yet to reveal his position on. Shareholders get to vote on the sale at an Oct. 2 meeting in The Hague, KPN said today in a separate statement. 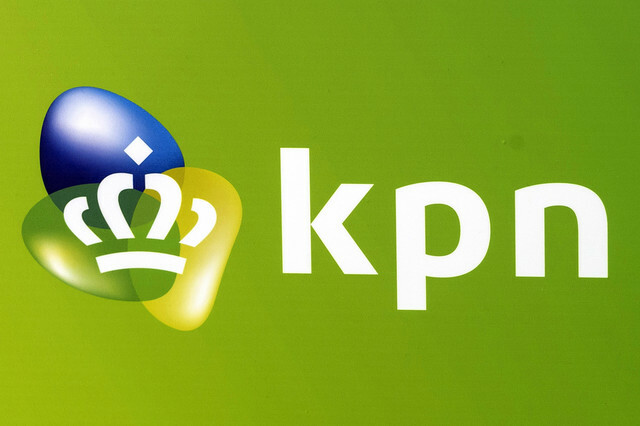 “The extraordinary shareholder meeting will take place in any event,” KPN said in documents posted on its website. The Dutch carrier said it will issue a separate position statement should America Movil indeed start a formal offer for KPN. KPN rose 1.6 percent to 2.27 euros at the close in Amsterdam, valuing the company at 9.68 billion euros. America Movil fell less than 1 percent to 13.26 pesos in Mexico City. KPN will continue to execute its current strategy if the E-Plus sale is canceled, it said. The phone carrier must pay Telefonica and Telefonica Deutschland Holding AG (O2D) 25 million euros each if its shareholders reject the sale. KPN will get 100 million euros from Telefonica Deutschland if competition authorities block the sale, it said. KPN’s independent foundation, which has the power to defend the carrier from a takeover, said last week it is concerned that America Movil isn’t being clear about its offer and should also “provide clarity in a timely fashion” on its position with respect to the E-Plus transaction. Investors holding KPN shares as of Sept. 4 will be entitled to vote at the meeting the following month at its headquarters. Shareholders also need to register to vote and have until Sept. 26 to do so. Last week, JPMorgan Chase & Co., which advises KPN on the E-Plus transaction, reported a 3.53 percent stake in the phone carrier as of Aug. 15. 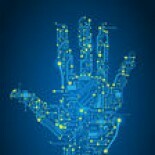 This entry was posted on August 22, 2013 by techinamerica in BIG DEALS, BILLIONAIRES, M&A's, M-COMMERCE and tagged América Móvil, Amsterdam, Carlos Slim, E-Plus, KPN, Mexico City, Spain, Telefonica SA.